This week the March metal + glass course starts up! Saturday March 9th Glass Fusing and metal work starts. Space is available as of this posting. Students will have the opportunity to work with rolled sheet glass, glass rods, glass frit. Tacking fusing and slumping will be discussed. Students will learn different annealing schedules for the glass and methods taught during the workshop. 11am – 4pm both days, 5 student max! This workshop is a great way to enter the world of art glass. The techniques of fusing offer almost limitless possibilities for creating with color and form. You’ll learn how to cut glass, emboss-it, embed things in it, paint on it and fuse-it. 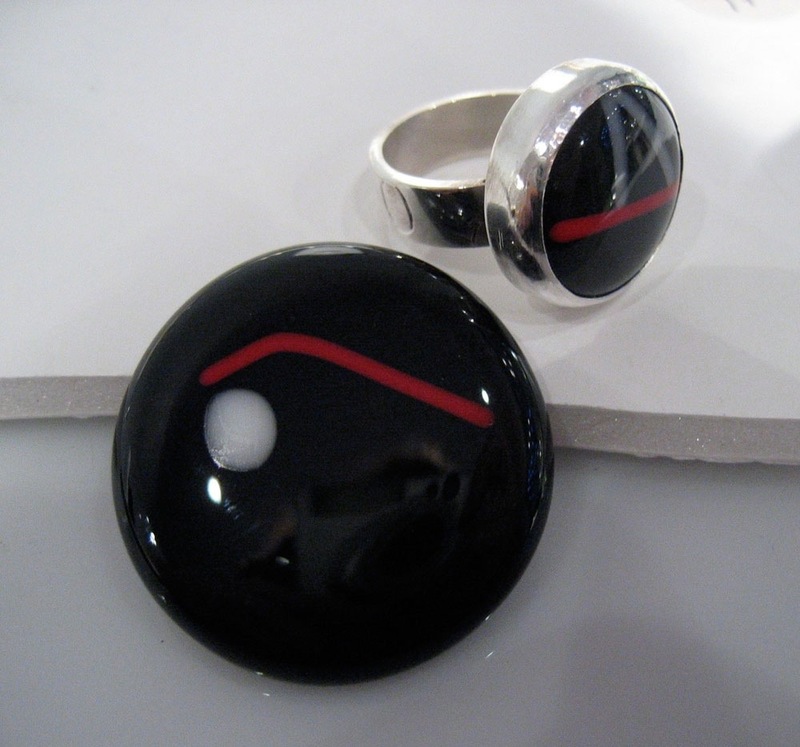 Pendants, cuff links, brooches, ring tops, magnets, and other jewelry accessories can be created. Techniques learned may be transfered to larger work. All materials included! Glass and sterling silver are included to cover class projects. Extra materials for creating findings, such as: Bails for pendants, cuff links, brooch backs, etc., will be available for purchase. No experience necessary! Register online through the website using Visa, MasterCard, Paypal. Over the phone or at the studio. 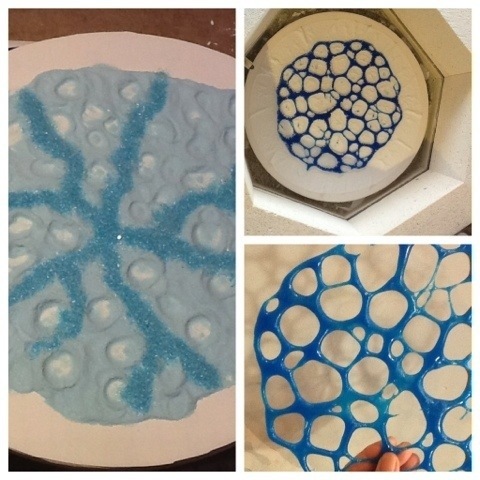 Next Post Glass Casting Workshop!